The 70th annual Emmy Awards will air on NBC on Monday, September 17, hosted by Saturday Night Live’s Colin Jost and Michael Che. Last year, Game of Thrones was out of the running due to a late-season debut, opening the door for new series and faces to make the nominations cut. This year, while the hit HBO series is back in the running, and leading for overall nominations with 22, other usual suspects are MIA, including the category-sweeping Veep, also from HBO, and Netflix’s Orange is the New Black. Either way, HBO will face its fiercest competition to date. Most notable is streaming giant Netflix, which dethroned HBO as the most nominated network, a title it had held for the last 17 years. Netflix landed 112 nominations compared to HBO’s 108 this year. 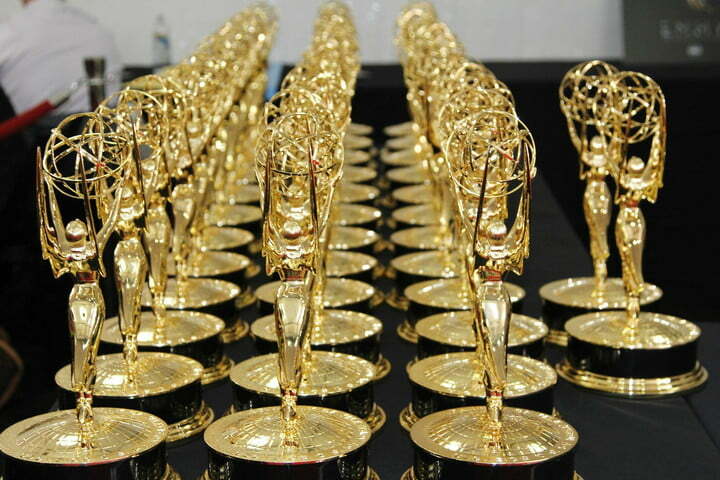 At the 2017 Emmy Awards, HBO had 110 nominations (and 29 wins) and Netflix had 91 nominations and 20 wins. Other streaming service providers made a decent showing as well, with Hulu picking up 27 nominations and Amazon Prime Video a respectable 22, up from their combined 34 nominations last year. Netflix dethroned HBO as the most nominated network with 112 compared to HBO’s 108 nods this year. This year, the nominations list has some surprising new inclusions and noticeable snubs. Controversy-plagued actors Jeffrey Tambor and Kevin Spacey (obviously) aren’t nominated for the first time in years, while other notable House of Cards actors, including Robin Wright and Michael Kelly, are also absent. (The sixth and final season of the Netflix drama will stream later this year, without Spacey’s involvement.) Other notable snubs include Modern Family and its star Ty Burrell, Chrissy Metz (This Is Us), Jane Fonda (Grace and Frankie), and Ellie Kemper (The Unbreakable Kimmy Schmidt). The nominations for acting in drama and comedy series include usual suspects like Claire Foy for The Crown, Elisabeth Moss for The Handmaid’s Tale (who is joined by an impressive 7 other cast members who are up for awards! 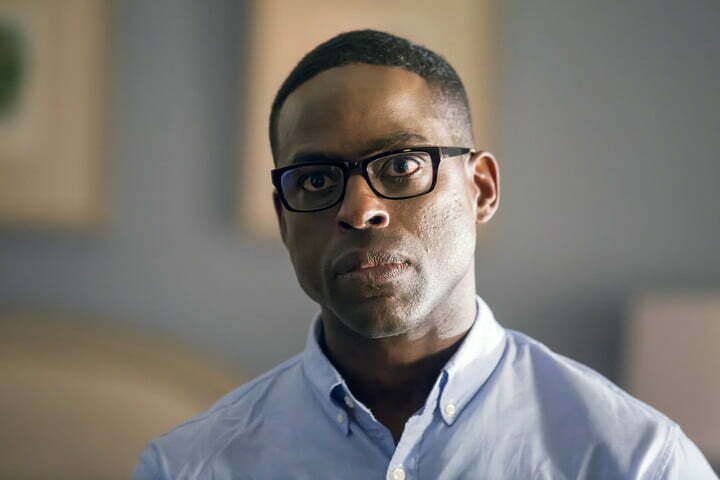 ), and Sterling K. Brown for This Is Us. But many new names made the cut this year, including Sandra Oh (Killing Eve), Jason Bateman (Ozark), Alexis Bledel (The Handmaid’s Tale), and Darren Criss (The Assassination of Gianni Versace: American Crime Story). We’ve also pulled out some predictions from the full list about which series and actors we think will take home the statues in the top categories, listed below. 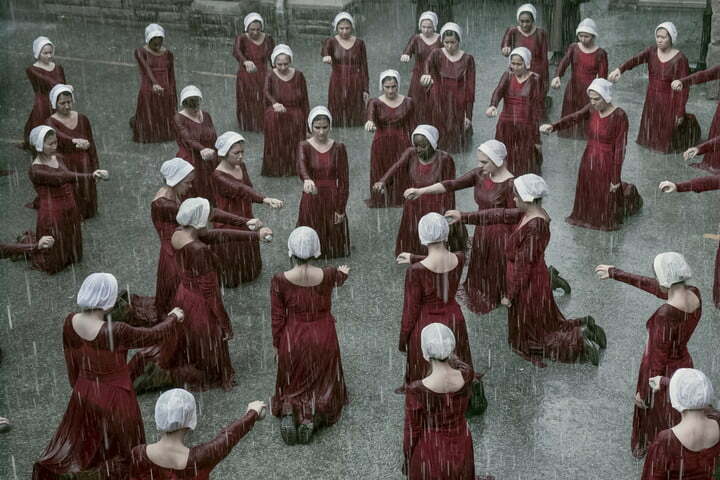 Prediction: We’re going to give this one to Elisabeth Moss once again for her riveting portrayal of the tortured handmaid Offred, forced into sexual servitude in the dystopian society of Gilead. Prediction: While we’d love to see Sterling K. Brown take home the statue for the second year in a row for his role as the anxiety-ridden father, son, and brother in the emotionally charged, time-hopping drama This Is Us, we have a strong feeling that Jason Bateman’s performance as a financial planner who gets caught up in crime will earn him the win. Prediction: The Assassination of Gianni Versace: American Crime Story is about the murder of famous designer Gianni Versace, but Darren Criss was the breakout star. We think his performance as deeply troubled shooter Andrew Cunanan might just get him a win. That said, while it’s a long shot, it would be a wonderful upset to see Jesse Plemons get recognized for his role in the Star Trek-inspired episode of Black Mirror that had everyone talking. Prediction: This is a tough one to call given the talented actresses, not to mention past winners and nominees. 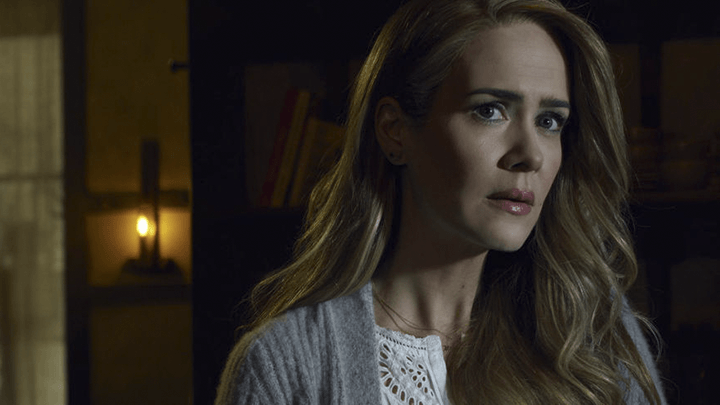 But it seems wherever Sarah Paulson’s name appears, an award is in her sight. Our money is on her for the latest installment in the Amercian Horror anthology franchise. 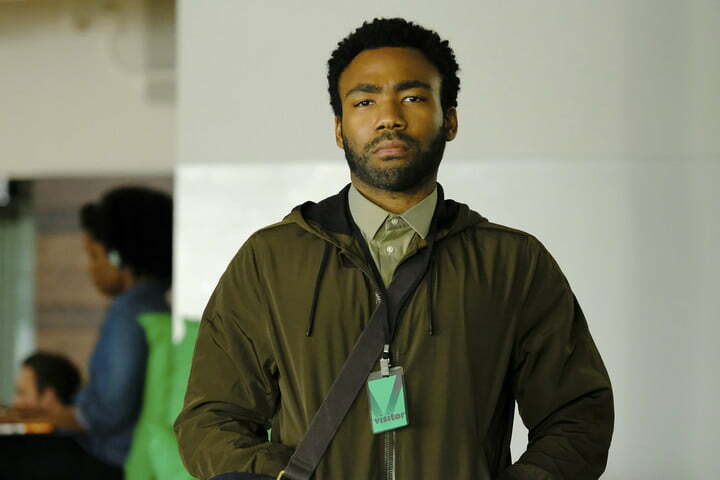 Prediction: After being the first person to finally oust Jeffrey Tambor from the winner’s throne in this category last year, our money is on Donald Glover to take the win once again for his role as a Princeton dropout struggling to manage his cousin’s rap career – especially with Tambor not even in the running this time around. Prediction: With Julia Louis-Dreyfus out of the running, it’s easy to think the win will go to Mom’s Allison Janney, who has previously won for her role in the series (though in the Supporting Actress category). It would be an interesting upset to see Issa Rae take home the win as a relatable woman of color going about her daily life. 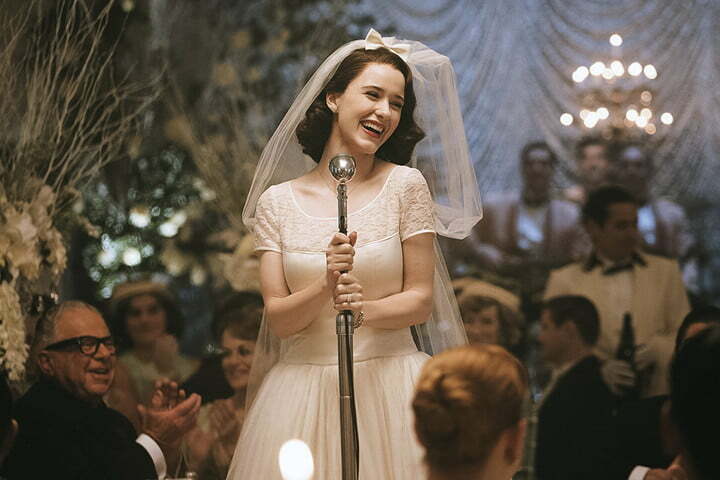 But our money is on the incomparable Rachel Brosnahan as a homemaker-turned-stand-up-comedian in this incredibly well-acted period series. Prediction: Vanessa Kirby has stunned viewers with her outstanding performance as the free-spirited Princess Margaret. 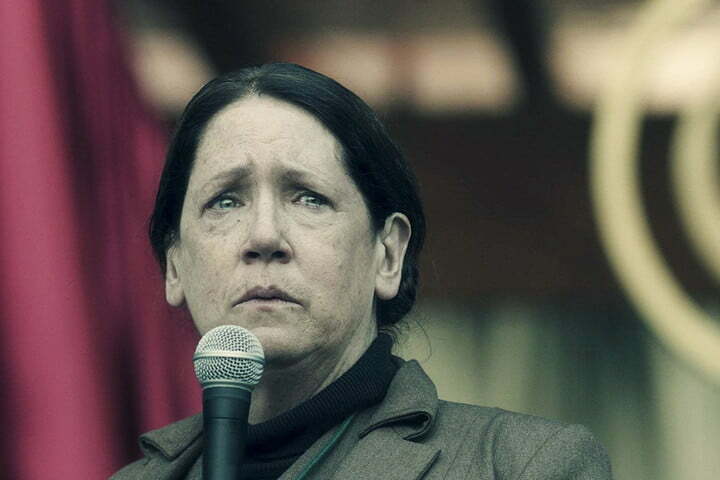 And while her nomination sheds light on her acting prowess, we have to give this one to Ann Dowd once again as the cruel and terrifying, yet strangely compassionate, Aunt Lydia, despite competition from two of her castmates for the award. Prediction: We’d love to see Joseph Fiennes take home a statue for his role as the cringe-worthy Commander Fred, one of the architects of the dystopian society of Gilead on The Handmaid’s Tale. 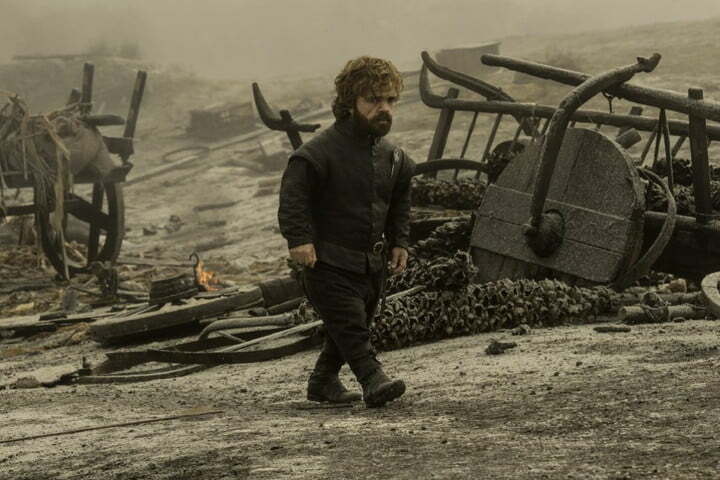 But we’ll bet that Peter Dinklage takes home the only acting award for the popular HBO series Game of Thrones. Prediction: It would be amazing to see Kate McKinnon pull a hat trick and take home her third win in a row. 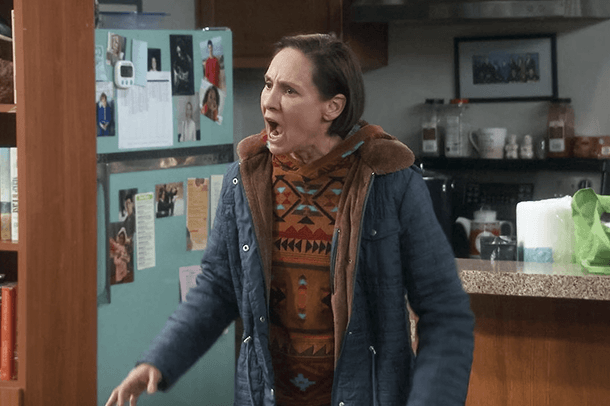 But this is one of the toughest categories to call, and we believe veteran actor Laurie Metcalf will emerge victorious for her role in the resurrected, though now canceled, series Roseanne. With a retooled spinoff of the politically charged sitcom about a low-income American family in the works, minus its former star and namesake Roseanne Barr, a win would provide a platform for the multi-award-winning stage, film, and TV actress to prove that nothing can stand in her way. Prediction: Oh, how sweet it would be for Kenan Thompson to win for a series he’s been a part of since 2003. 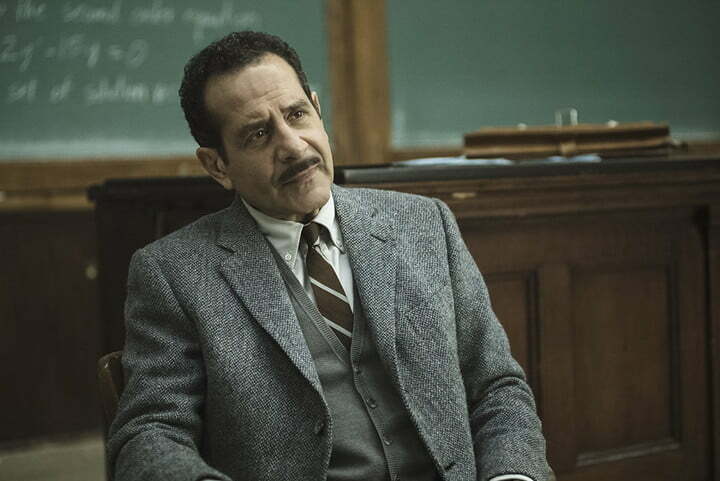 But with our prediction that The Marvelous Mrs. Maisel will sweep a number of categories, we think veteran actor and multiple Emmy winner Tony Shalhoub will get the prize. Prediction: As a follow-up to the previous installment of American Crime Story, The People v. O.J. Simpson, which swept the awards back in 2016, we expect the Assassination of Gianni Versace to claim back the category for the anthology series this year. Its time-jumping look at what might have happened in the days leading up to, and after, the death of the famous fashion designer was a chilling look into the life and mindset of a serial killer. Prediction: Game of Thrones proves a formidable competitor, as do the other fantastic series that appear on this list. 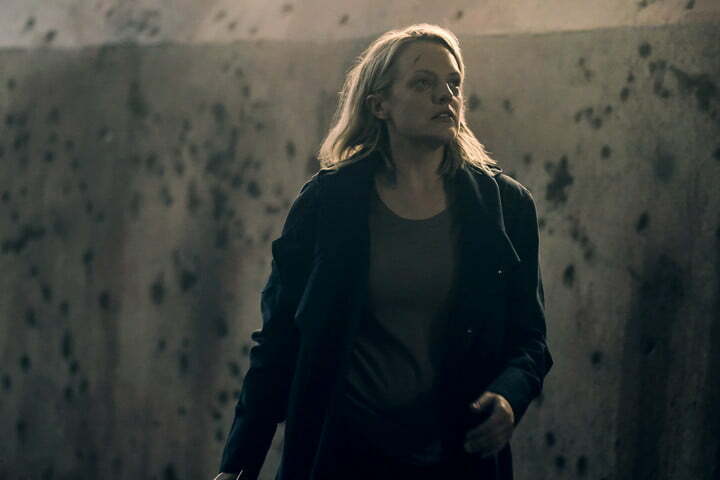 But with its second, darker season having just wrapped up, we think it will be Hulu for the win once again with The Handmaid’s Tale. 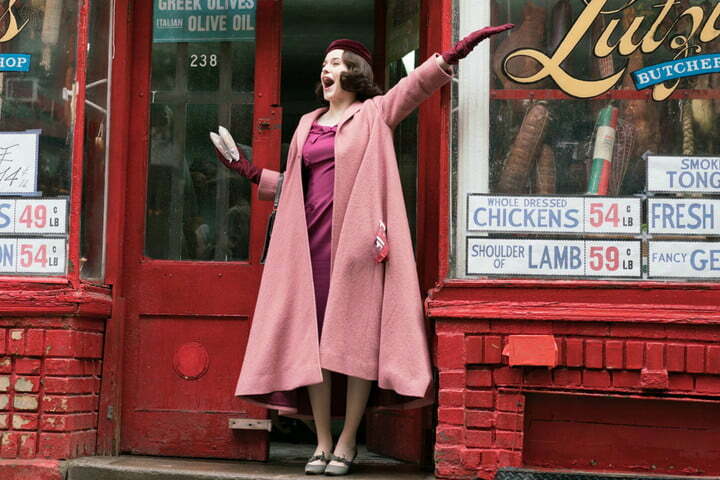 Prediction: It’s most likely a race among Atlanta, GLOW, and The Marvelous Mrs. Maisel. We’re torn between the latter two, but in the end, we predict a win for Amazon for its period comedy, which took home the award for Best Television Series – Musical or Comedy at this year’s Golden Globes. Published on Fri, 13 Jul 2018 22:21:52 GMT, © All rights reserved by the publisher.